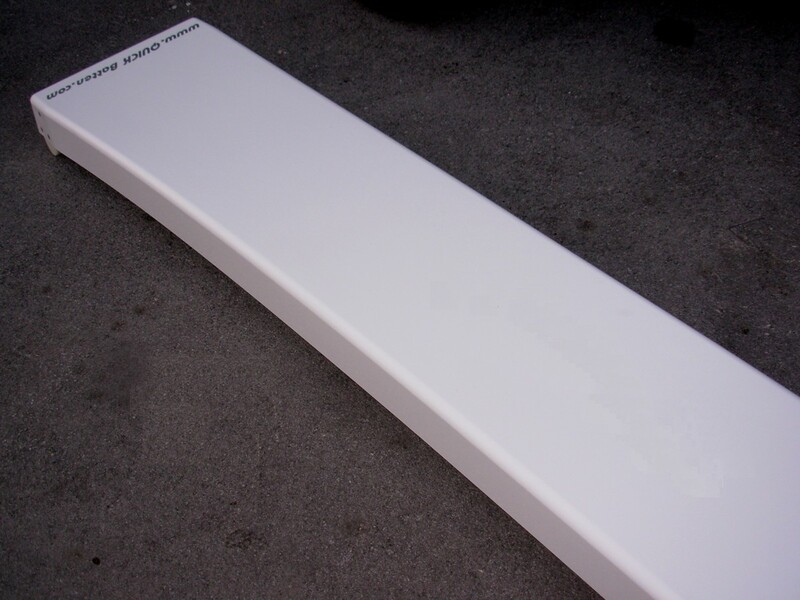 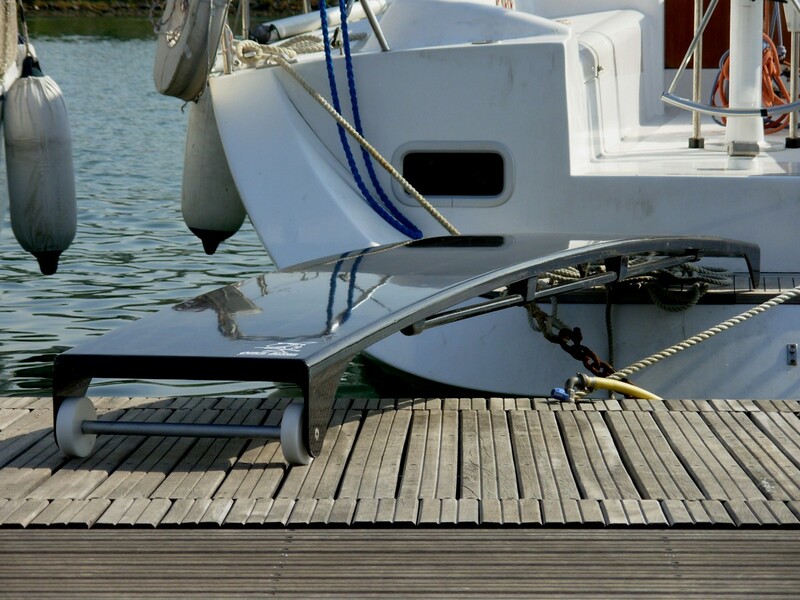 We produce standard gangplanks made of glass fiber and polyester resin, with length mt 2,25 or mt 2,75. 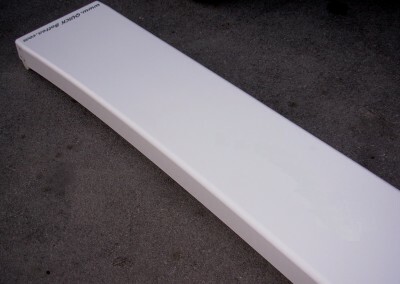 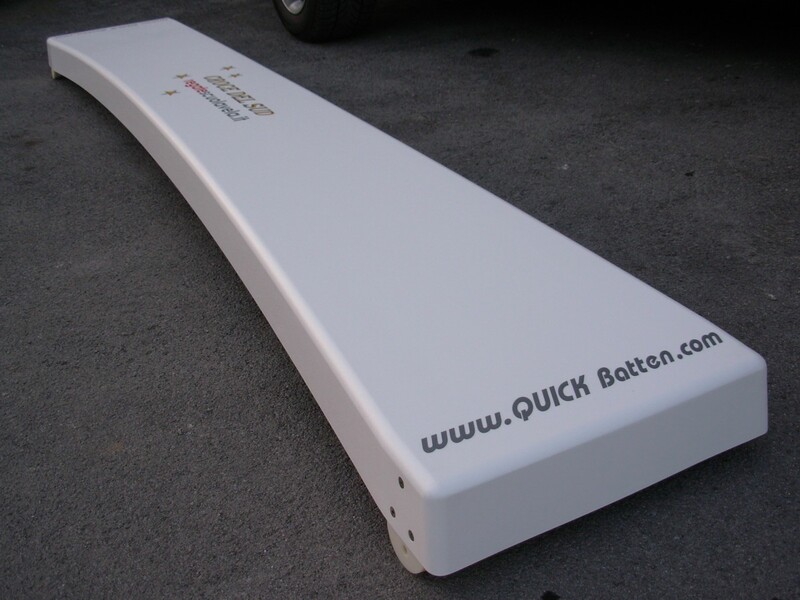 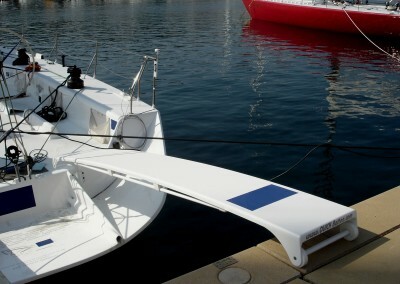 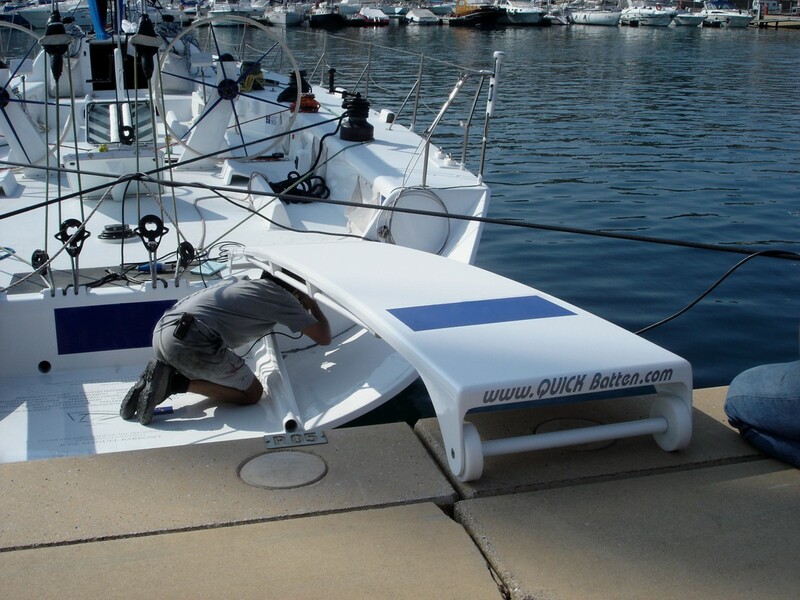 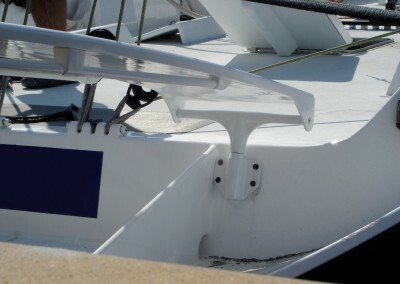 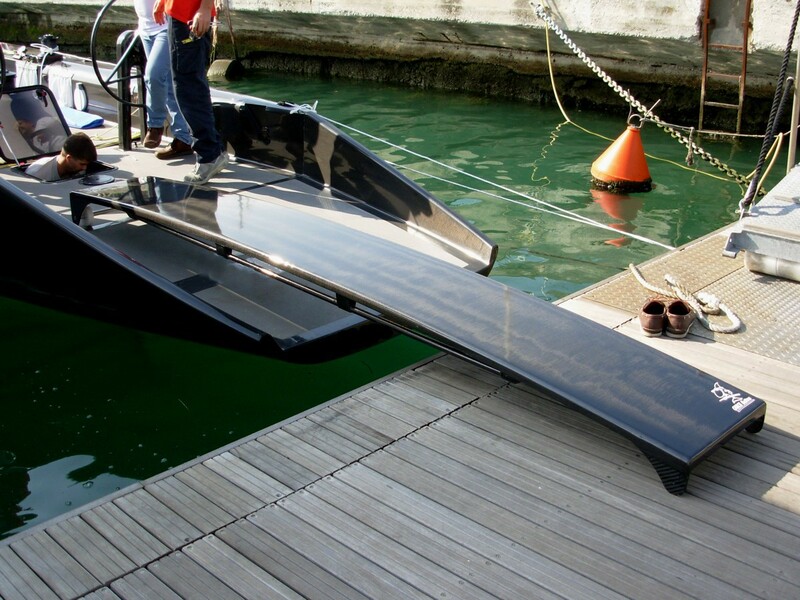 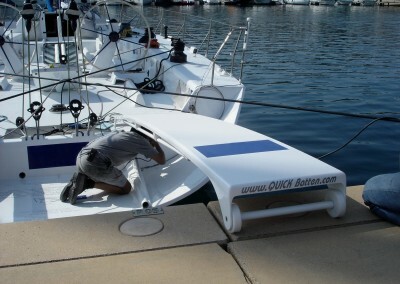 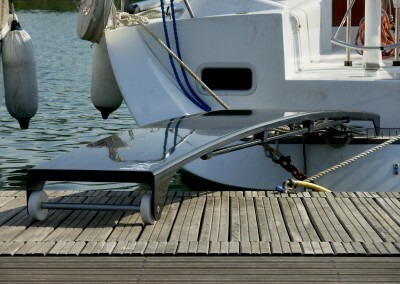 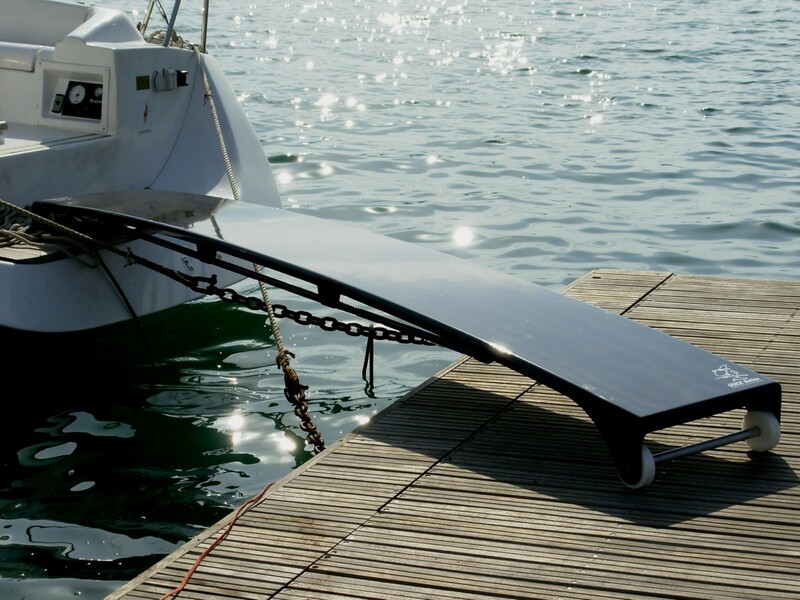 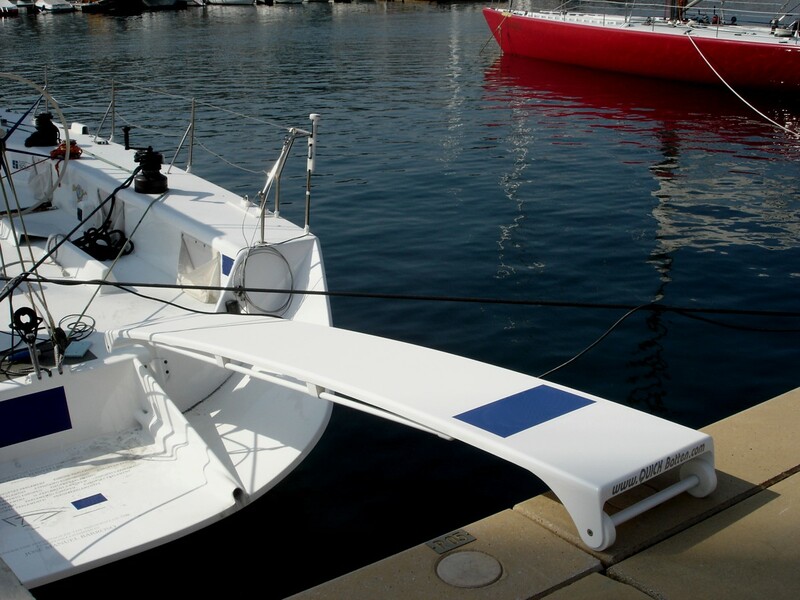 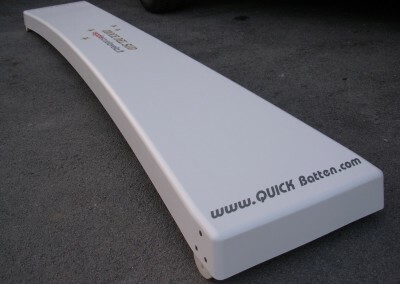 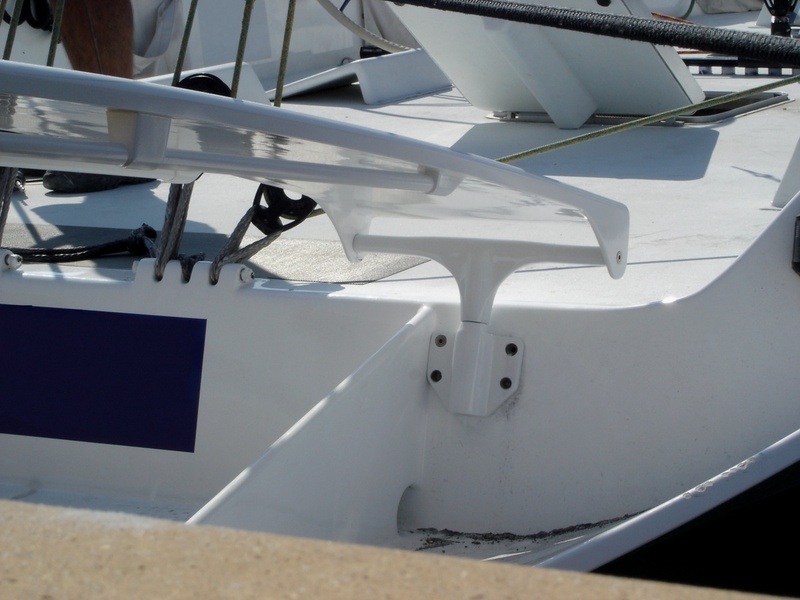 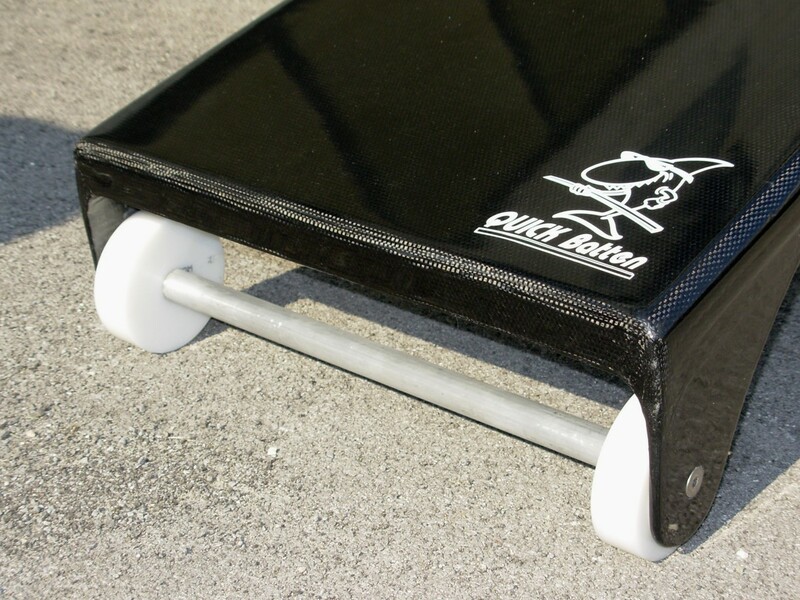 Each gangplank can be equipped with accessories for laying on the docks (wheels or runners) and jointed pin for fixing the gangplank on the boat. 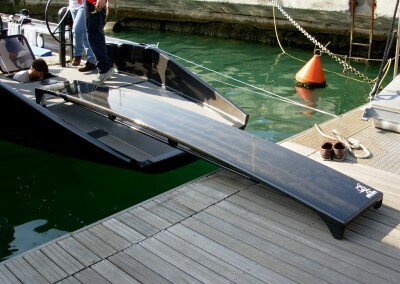 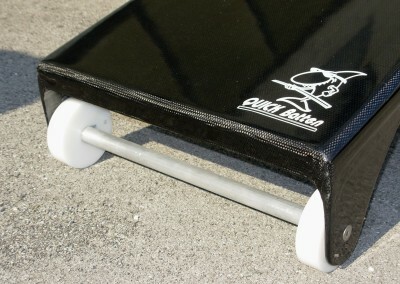 We produce technical custom gangplanks made of carbon fiber with dimension and characteristic requested by the client. 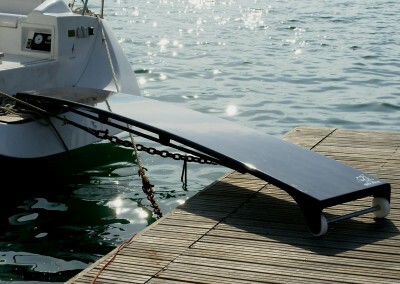 The gangplanks can be finished as carbon view or painted as requested. 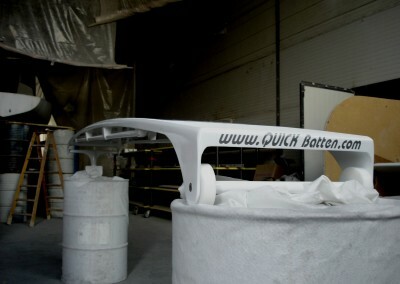 Each gangplank can be personalized with a picture, before laying the non skid paint (name of the boat, logo).